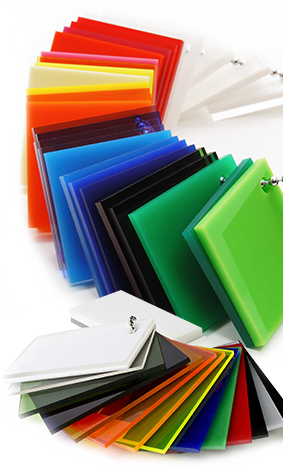 The Primary objective of WA Plastics is to provide products and services which exceed our clients needs and expectations. WA Plastics will always strive to provide these objectives in the most efficient and cost effective manner to our clients. Commitment to quality is recognised by management as being the key to reaching this objective, along with having established guidelines and the involvement of all employees. WA Plastics is committed to providing both product and service to its clients with the philosophy of ongoing improvement through implementation of the principles of Total Quality Management. This Web site has been developed with the above principals in mind. The site offers extensive information on many products in both a technical and informational format, making it easier for our customers to make informed decisions regarding usage applications. The site showcases a vast range of "Plastic" materials, products and services from around the world. We welcome your visit and feedback.